Wewalka Pizza Dough as Low as $0.40 at Giant/Martin! Through 8/16 Giant/Martin has Wewalka Pizza Doughs on sale for Buy 1 Get 1 FREE! Our local NJ Stop & Shop sells the Bistro Doughs for just $2.79 each everyday. 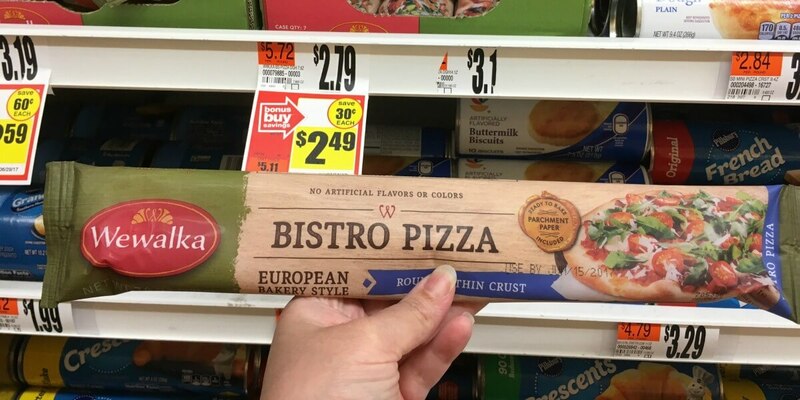 We have that really great $1/1 WeWalka Classic Pizza DOugh, Bistro Pizza Dough, Flatbread Dough, Danish Dough or Puff Pastry Dough printable coupon still available. Pick up 2 use 2 coupons, and pay just $0.79 total. That’s only $0.40 each and a great stock up price! Note: as with all deals check your shelf tags before checking out. 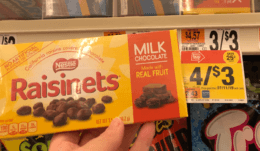 Sorry Giant – Stop & Shop shoppers, this deal wasn’t listed in our ads.